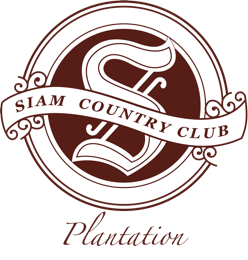 The “PLANTATION” name was given in the honor of the historic Sugar Cane, Tapioca, and Pineapple plantations, and each nine-hole is named accordingly. 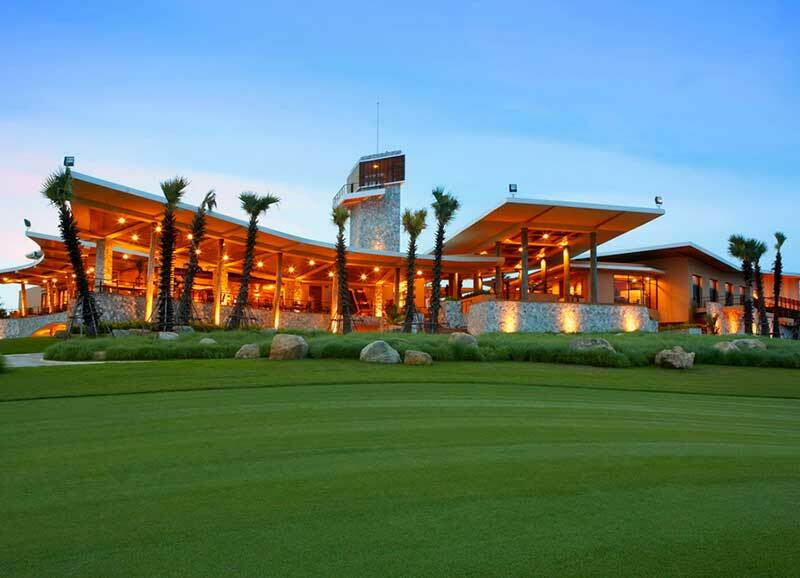 A unique architectural “Bird Wings” clubhouse sets on top of the hills. 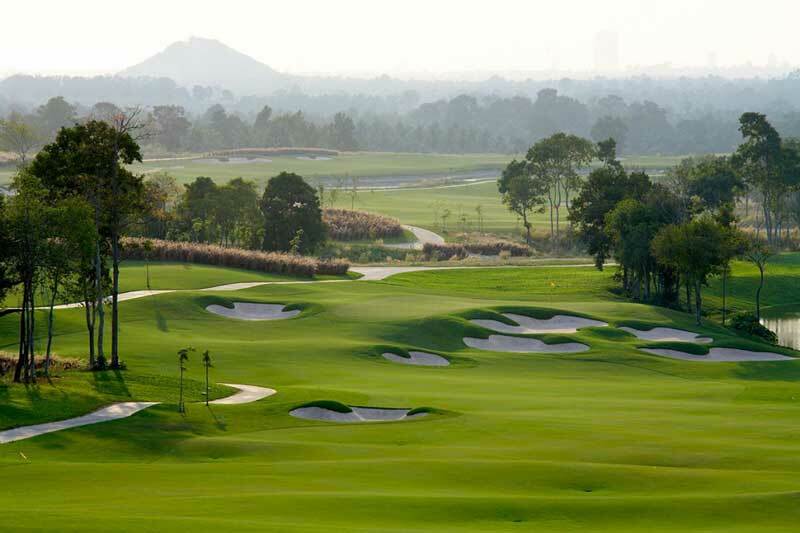 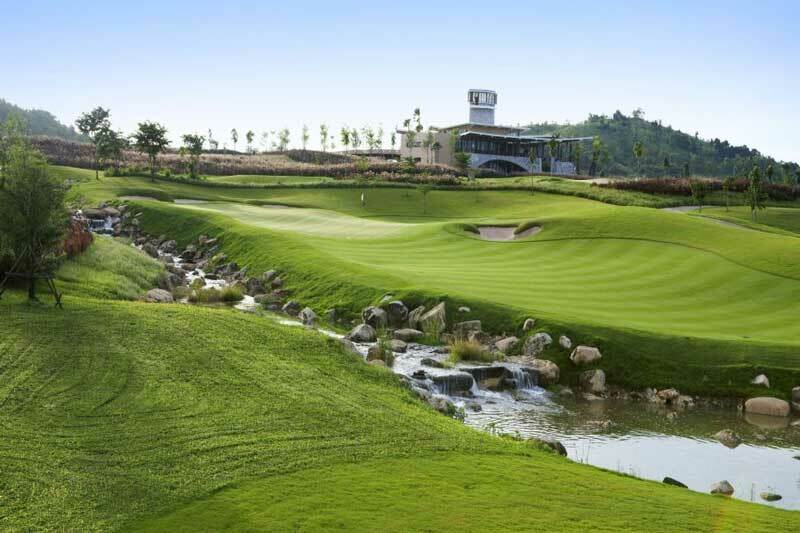 Views of the golf course and its surround undulating terrain can be seen from almost every corner of the clubhouse. 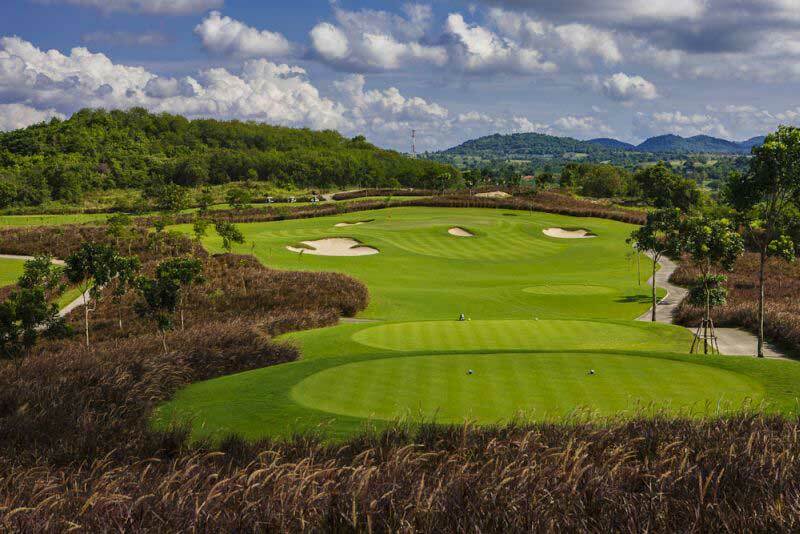 From the front balcony, view of the only “Triple Greens,” in Asia, 3 greens of 3 golf holes occupying almost 3,000 square meters is a memorable sight. 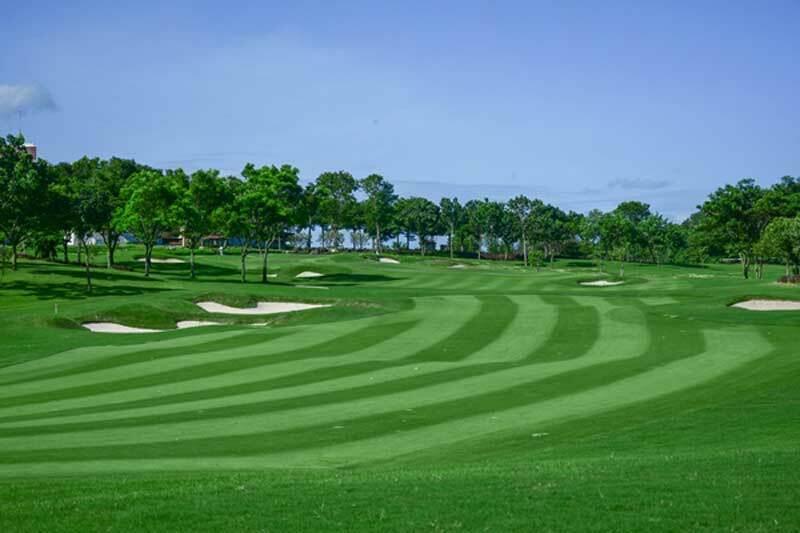 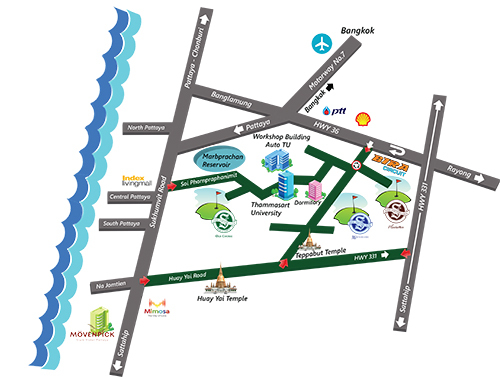 Inside the clubhouse, ample space and modern style decorations of the locker rooms, restaurant, and pro-shop together with well trained staffs is second to none.